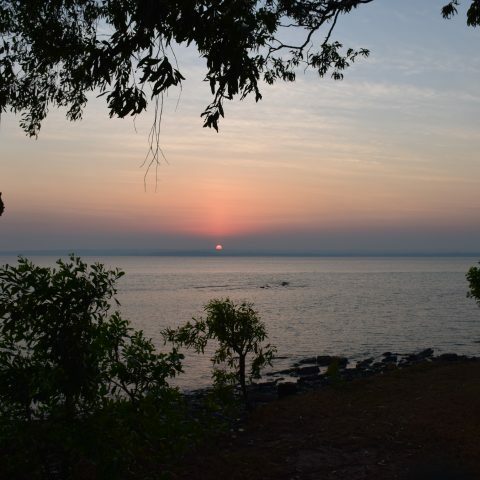 The Tiwi Islands, Bathurst and Melville, cover a large expanse of around 780,000 hectares and are approximately 70 kilometres north of Darwin Northern Territory, within easy reach via light aircraft or ferry. 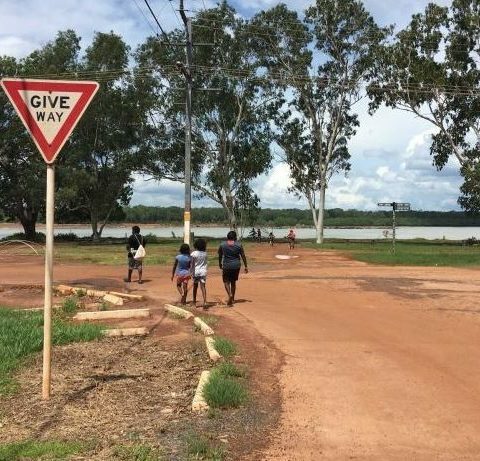 The project will be a sustainable business model that will benefit the Tiwi people through the creation of jobs, training and a stimulated local economy. 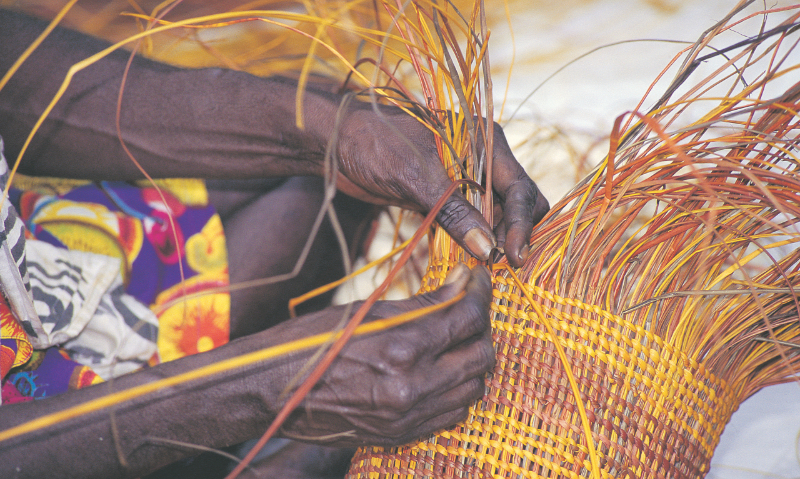 The Tiwi Islands create a natural biodiversity due to its isolation from the mainland. 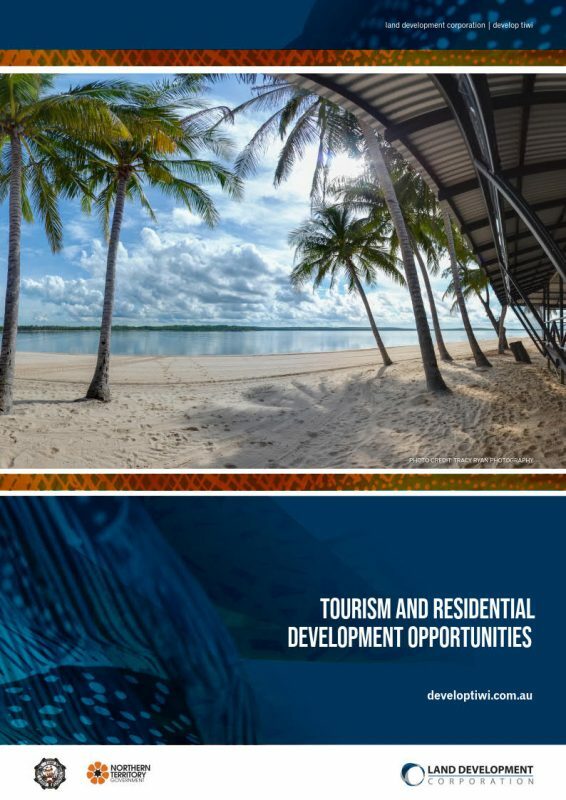 With current existing port infrastructure and barge services to support the agricultural activities, the Tiwi Islands presents a unique opportunity. 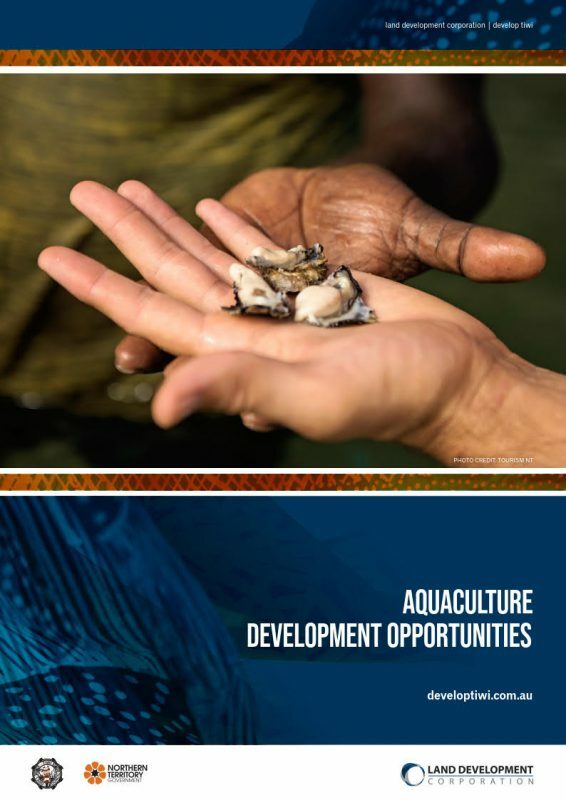 There are several Aquaculture opportunities present on the Tiwi Islands. An abundant supply of pristine fresh and sea water provides ideal aquaculture conditions. 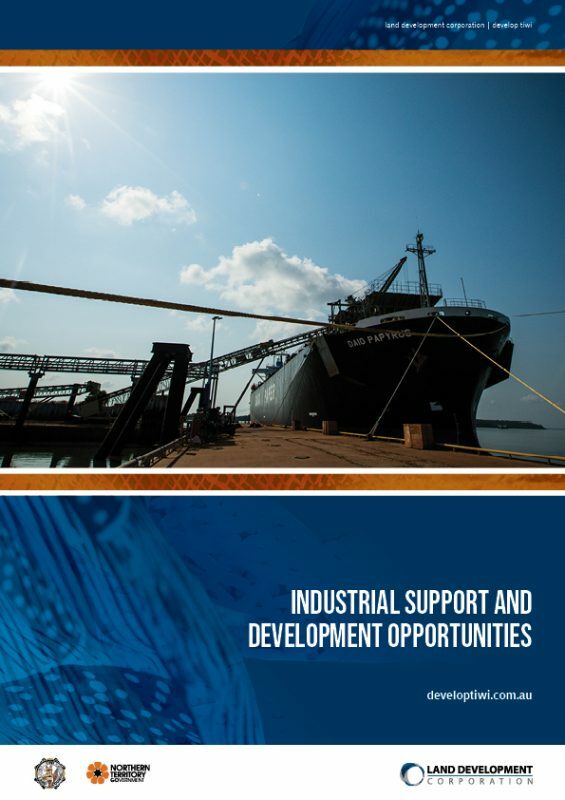 There is a range of industrial opportunities available in both Melville and Bathurst Islands which will pave the way for ensuring growth in the future. 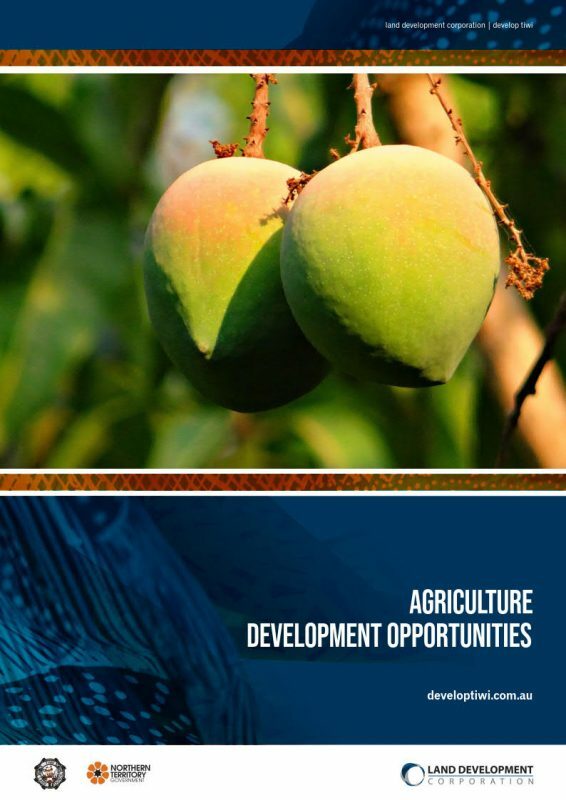 There are a wide range of development opportunites on the Islands including Tourism and Residential, Agriculture, Aquaculture and industrial sectors. The project will be a sustainable business model that will benefit the Tiwi people through the cereation of jobs, training and a stimulated local economy. The Land Development Corporation will support and facilitate the lease process for investors. 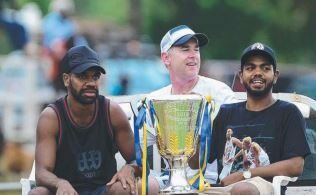 The Land Development Corporation has formal and informal arrangements that involve the Tiwi Land Council and Traditional Owners through the lease process.